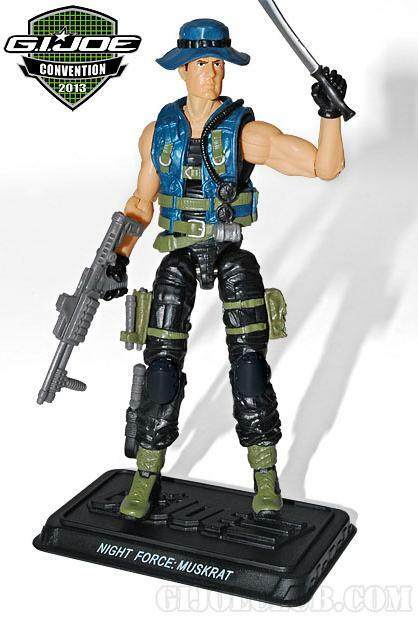 More G.I.Joe Collector’s club reveals! Two new figures are up, Psych-out and Muskrat, both looking very much like the original figures from Rah. That was somewhat disappointing for me as I was hoping for more the modern 2004 look. Pysch-out’s gear especially suffers from lack of modernization, as well as with the way his paint apps appear to make his armor two pieces. for continued discussion hit the forums. a lot of folks are excited for this guy, look at that backpack! that head looks a lot like POC jungle duke IMO. 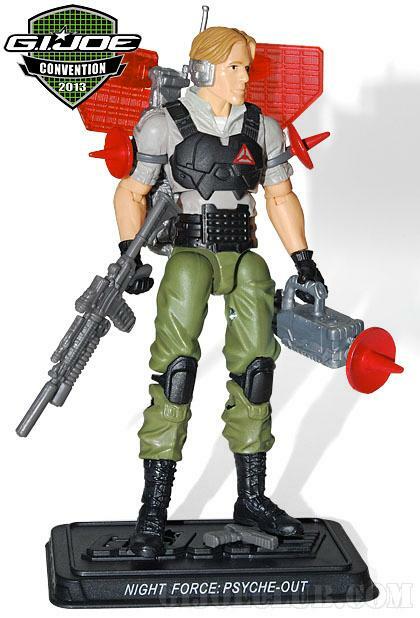 This entry was posted in G.I.Joe and tagged club, con, exclusive, G.I.Joe by servant sears. Bookmark the permalink.